The driver of a white Toyota Camry was life-flighted to USA Medical Center in Mobile around 11:20 p.m. Saturday night. 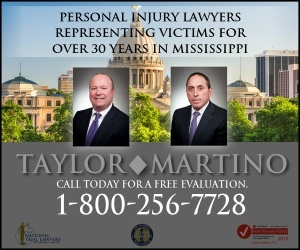 When someone has been seriously injured in a car crash in Jackson County, they are faced with unexpected medical costs and lost income. In the weeks and months following a car accident, injured people and their families can be overwhelmed as they struggle to manage day­-to­-day living. If the injuries are serious or if you have questions about what you should do, it is best to contact an experienced Jackson County car accident attorney for a free, no­-obligation consultation. Serious injury accident claims are difficult to handle without the assistance of a lawyer who understands the process and can obtain the highest possible settlement. 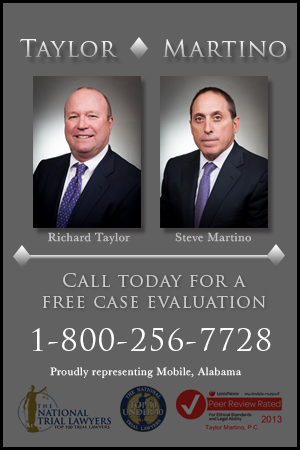 Learn more about how a Jackson County car accident attorney can help.